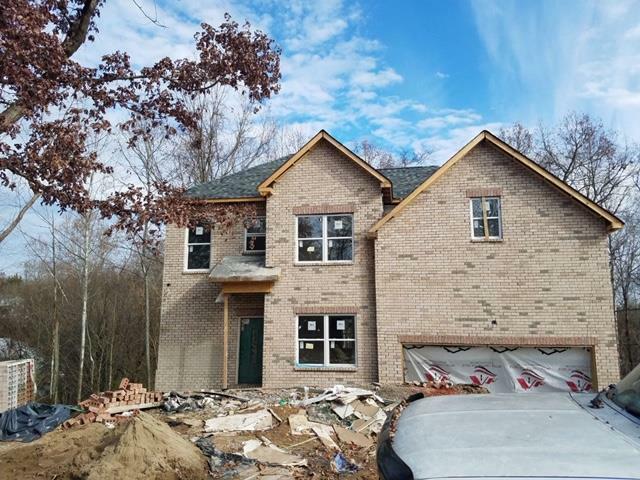 New Construction in the established Piccadilly Subdivision! Open Concept Living on main level featuring a beautiful kitchen with spacious breakfast nook, Dining Room or Study just off the Kitchen. 4 Bedrooms, all upstairs (Master BR has private sitting/TV area), 2.5 Baths, 2 car garage. Unfinished basement for additional storage or could be finished out as Bonus Room, Office, Man Cave, Kids Play Room. Builders 2-10 Warranty offered.